Whether you are moving home, having a clear out or moving office, removals can be frustrating and time consuming, this is why you want a removal company that knows exactly what they are doing, to ensure the removal goes as smoothly as possible. Below we have highlighted a number of removal companies in Chorley who can handle any type of removal, from domestic house or apartment removals to commercial outlets or office removals. 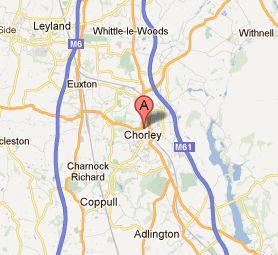 If you are looking for a removal business in Chorley? Then look no further, the companies listed below are some of the best removal companies in Chorley.